Established in 1882 in the Victorian slums of London, the Church Army has grown into an international evangelistic organisation dedicated to promoting the gospel in some of our most deprived urban areas. 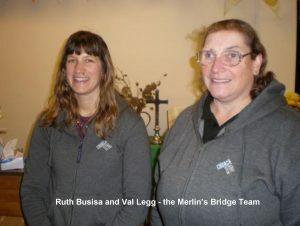 Their network of Centres of Mission helps over 10,000 people annually, There are three in Wales, including the St Davids Centre of Mission in Merlin's Bridge, Haverfordwest. The Royal School of Church Music is committed to achieving the best use of good music in worship today, and to investing in church music for the future. Through education, training, publications, advice and encouragement, it supports a world-wide network of 9,000 churches, schools and individuals. What's happening in West Wales? CfGA is the only charity dedicated to the conservation of churchyards in the UK. Using Lottery funding (HLF) it has been active in producing 15 case studies highlighting different ways to cherish your churchyard and, in so doing, enlist the help local communities and attract visitors to your church. Cursillo is a movement of the Church providing a method by which Christians are empowered to grow through prayer, study & action, & enabled to share God’s love with everyone. Cursillo originated in Spain, and the word itself means “short course”. 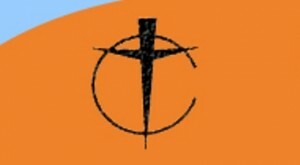 It is now a world wide movement involving many thousands of Anglicans, and there are around 35 dioceses in the UK operating the training & follow up programmes. Cursillo is suitable for all lay & ordained members of the Church who are prepared to take a fresh look at what the Church has always taught. 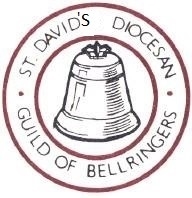 The Church in Wales has been officially named a Fair Trade Chuch. But it can sometimes be difficult to know where to find fair trade products. Traidcraft has been at the forefront of fair trade since 1979 but has recently had to slim down its operations following financial losses.